The Verdala Palace will be the venue for the Opening Ceremony of Junior Eurovision 2014 this Sunday. 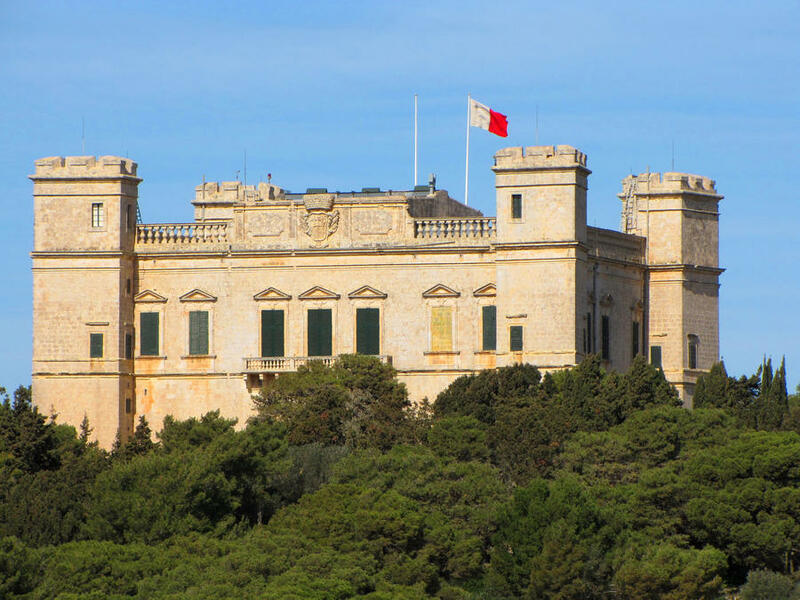 The Palace which is the summer residence on the Maltese President will open its doors to the 16 participating countries and viewers from across the world on TVM in Malta and JuniorEurovision.tv. The Opening Ceremony will see the participants greeted to Malta by Executive Supervisor Vladislav Yakovlev, and Executive Producer Anton Attard. This is then followed by the allocation draw for all of the countries, Malta as the host nation will pick at random their position in the contest from 1-16, positions 1 and 16 will be drawn at random, while the remaining countries will draw out the half of the show they will perform in. The show will start at 18;40 CET.